Date of Construction before 1907 AD. Uttaradit Cultural Centre is a 2storey building of teakwood.The floor is raisedapproximately 1 metre above ground level. 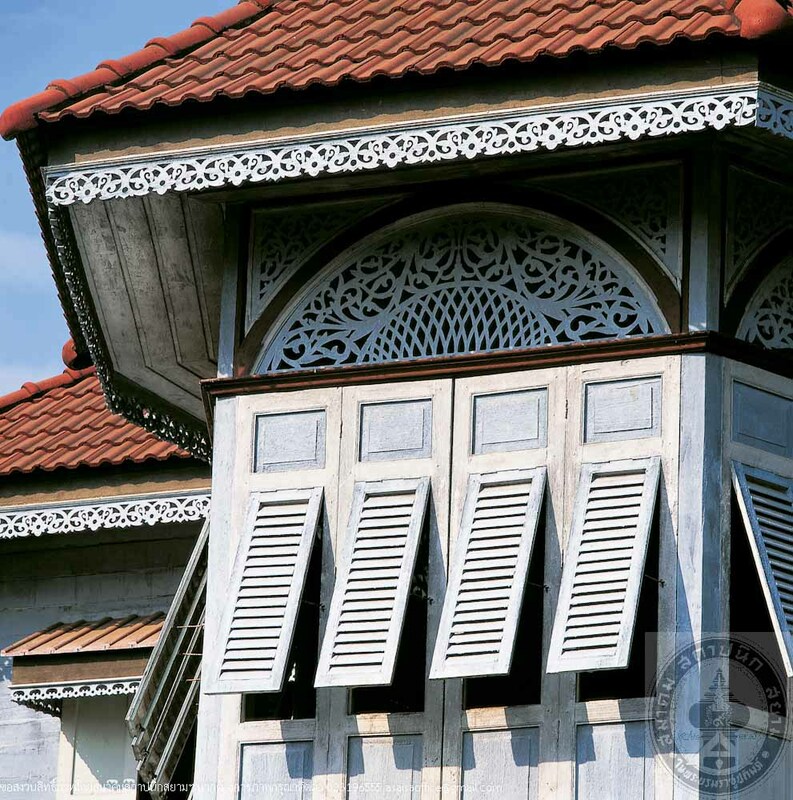 The roof is roofed with teak shingles and decoratedwith carved wooden ornaments. Other parts of the building are decorated with fretwork andarched in Gingerbread style. 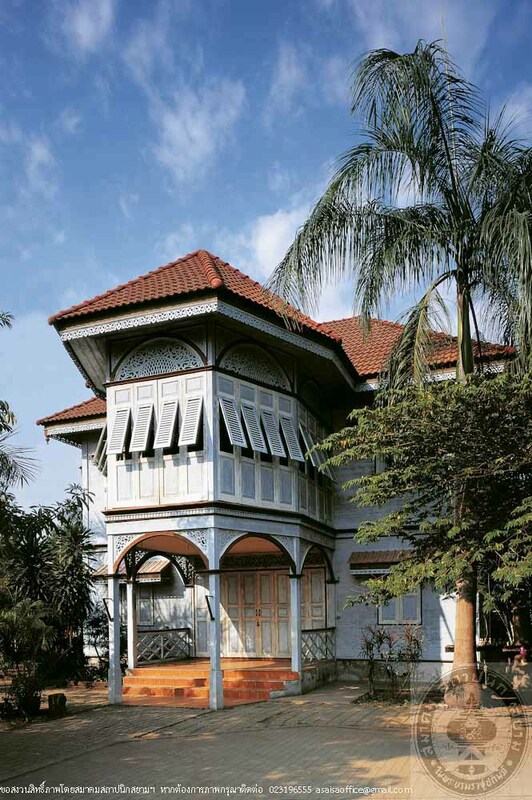 The first owner of this building was Khun Phinetchinphak, the tax collector of Uttaradit. 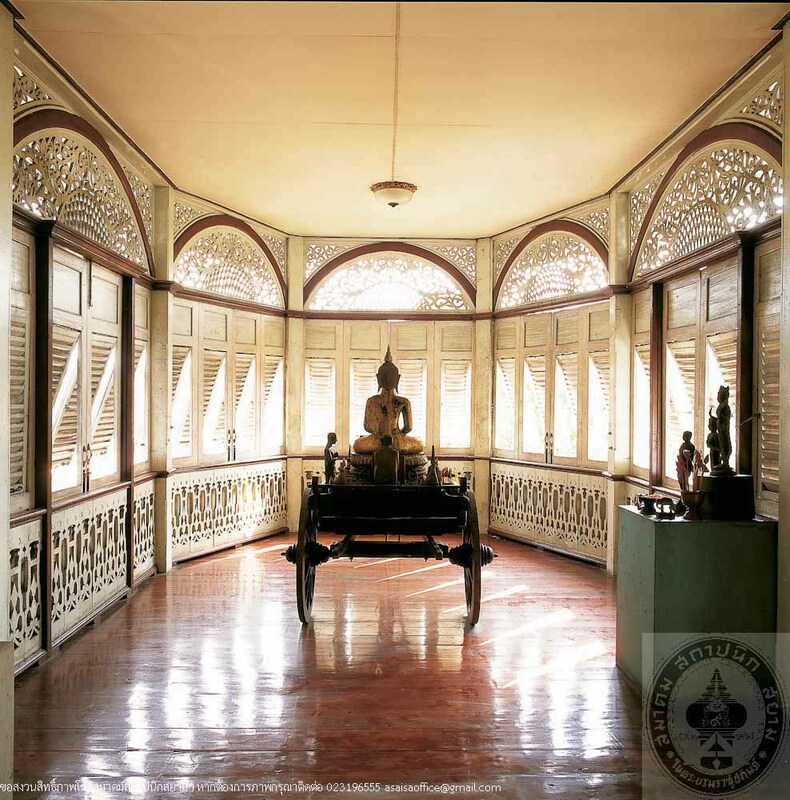 The original location was near Talad Tha It Lang (Lower Tha It Marget) Khun Pinetchinphak, as some source mentioned, had built his house based on the design of Phra Thi Nang Wimanmek, the teak pavilion in Suan Dusit Palace. The builder was a Chinese named Thao Kae Hoak. 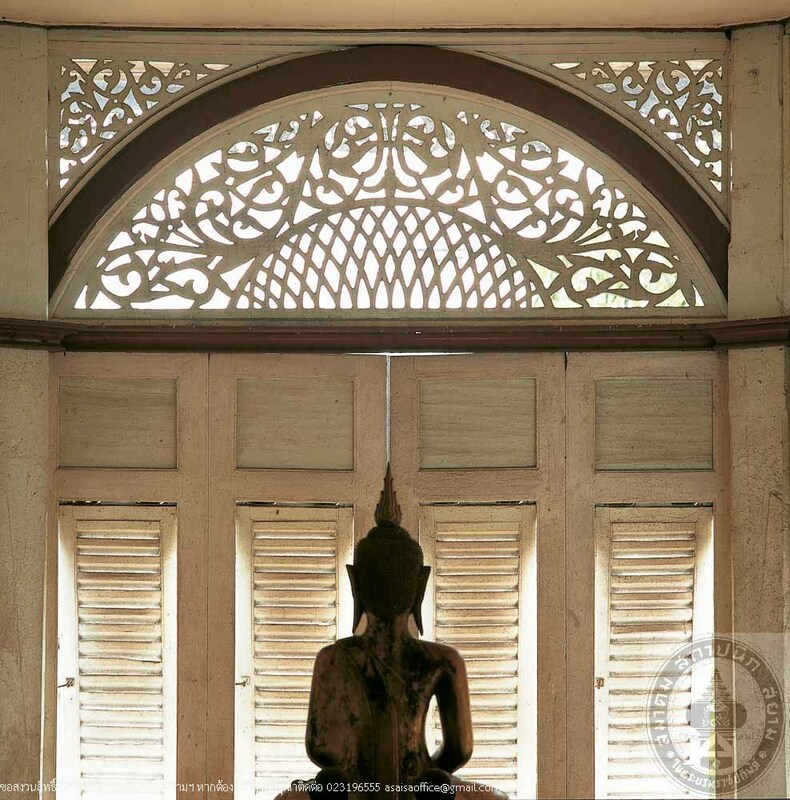 The house was built with such fine craftsmanship that King Rama V mentioned to his retinue while passing the house during his visit to Uttaradit that “This house is very beautiful, like a royal residence”. Circa 1907, Khun Phinetchinphak was sued on the issue of the missing tax. He lost the case and his properties, in cluding this house, were confiscated. 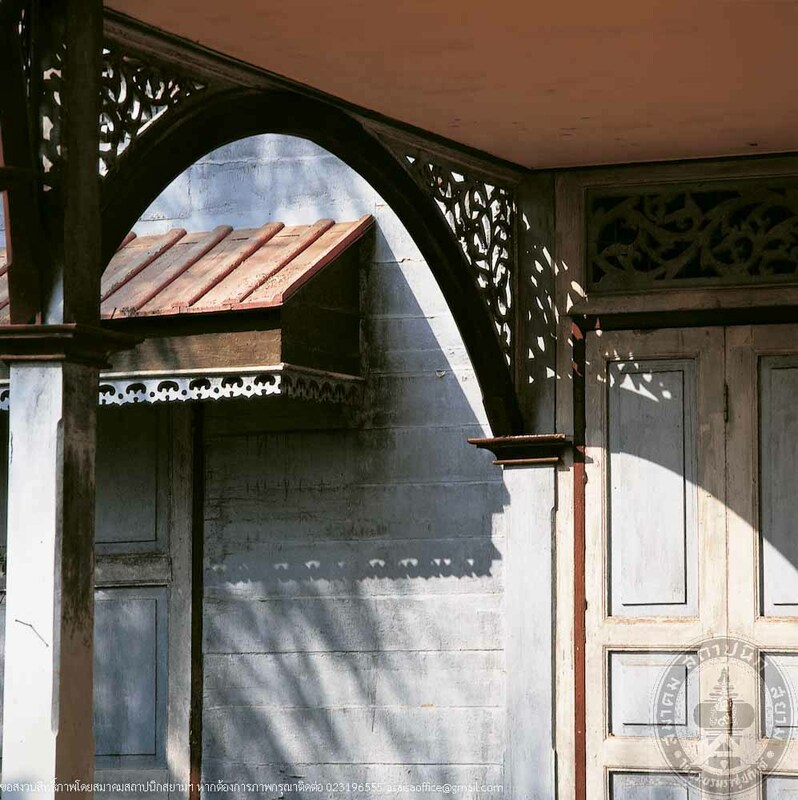 A decade later, during 1971-1918 Phraya Warodomphakdi Si Uttaraditnakhon, the Governo of Uttaradit, had the house relocated to the present location and used it as a reception house for official guests. Then it was used as a Municipality Meeting Hall and Officic of Woman Cultural Centre in 1951, Prime Minister P. Phibunsongkhram period. At present it functions as Uttaradit Cultural Centre from Ayutthaya period and local textiles of various beautiful designs.